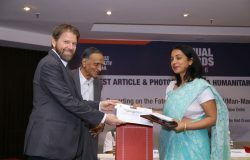 Rubin Joseph from Malayala Manorama receives the joint first prize in the Best Article Category from Prof. Muchkund Dubey, President, Council for Social Development. Looking on (L-R), Surinder Oberoi, Political Adviser at ICRC, Sashi Nair, Director of the Press Institute of India, and Jeremy England, Head of the ICRC Regional Delegation. Malayala Manorama journalists Rubin Joseph and Santhosh John Thooval were jointly awarded the first prize at the PII-ICRC Annual Awards held recently at India International Centre in New Delhi. This was the 10th edition of the awards that were instituted by the Press Institute of India, along with the ICRC, to honour the finest in humanitarian reporting. The piece jointly-written by Joseph and Thooval — which won in the ‘Best Article’ category — addressed the impact of the use of endosulfan on children in Kerala. 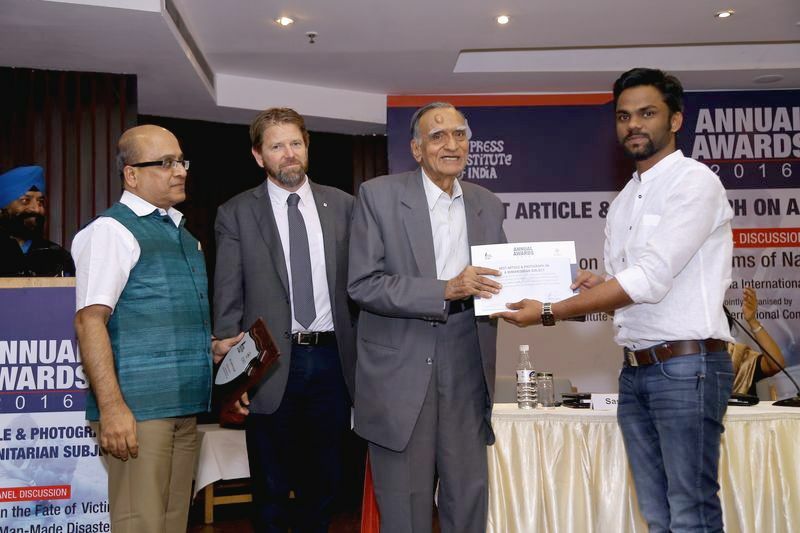 For the same category, Priyanka Kakodkar of The Times of India was awarded the second prize for her article on the drought in Maharashtra, while Samrat Sinha was awarded the third prize for his piece ‘Victimization and Survival in Bodoland’ published in the India Defence Review. 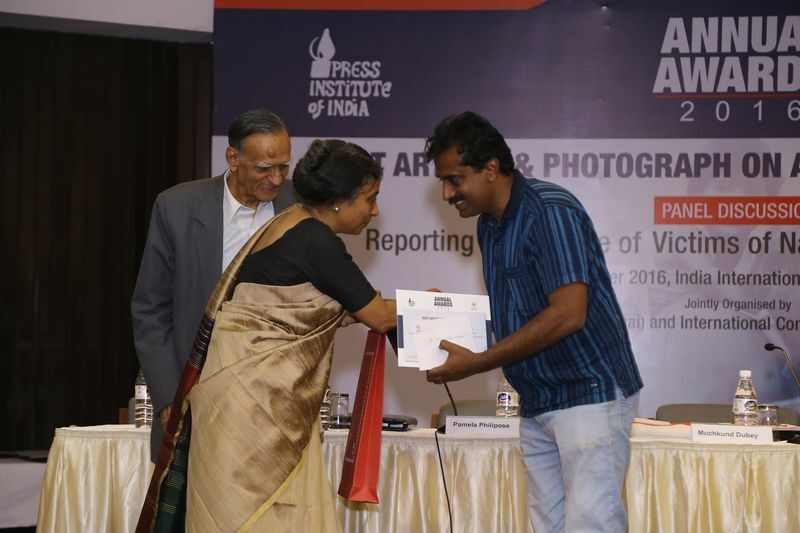 In the ‘Best Photograph on a Humanitarian Subject category’, the first prize was awarded to Murugaraj Lakshman, Chief Photographer of Dinamalar, for capturing compelling images of the rescue efforts during the floods in Chennai. 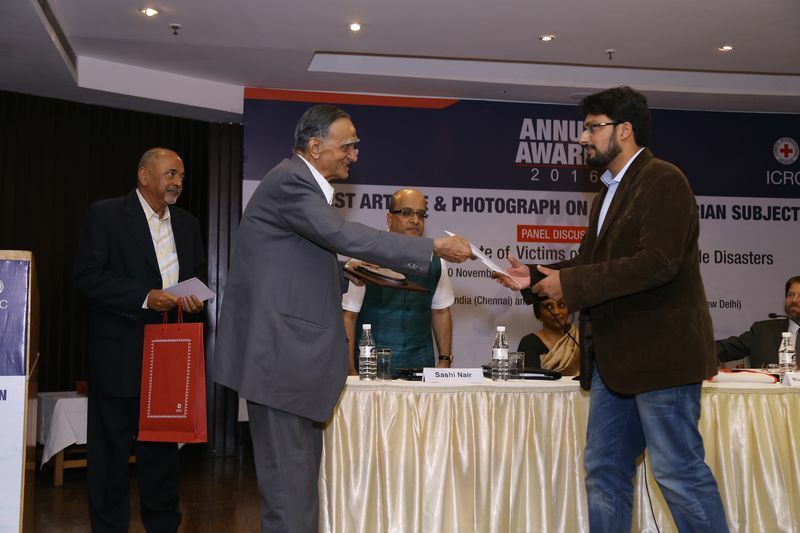 The winner of the second prize in this category was B. Muralikrishnan, Chief News Photographer of Mathrubhumi, for an image that showed a soldier who benefited from a hand transplant expressing appreciation to the wife of the donor. There was no winner for the third prize in this category this year. 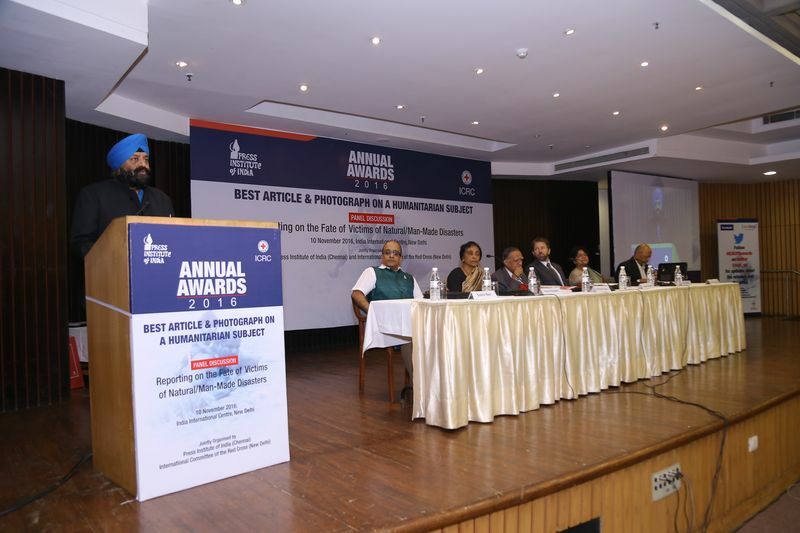 Applications for this year’s awards were received from national and regional publications across the country and covered a wide variety of humanitarian issues, ranging from the effect of drought in different parts of country, to the floods in Chennai. 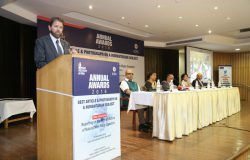 The awards are designed to promote and recognize the outstanding work of Indian journalists in the field of humanitarian reporting. 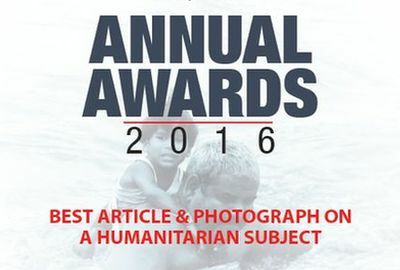 Entries are required to depict the human suffering caused by disasters and situations of violence, and highlight the extraordinary resilience shown by people in such situations. 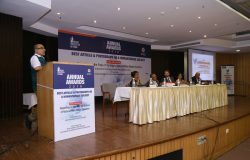 A panel discussion on the theme “Reporting on the Fate of Victims of Natural/Man-Made Disasters” preceded the awards ceremony. Prof Muchkund Dubey, President, Council for Social Development and former Foreign Secretary, moderated the discourse. 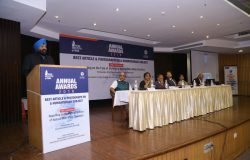 He said that the media today faced grave challenges and difficulties while reporting on disasters, especially man-made disasters. 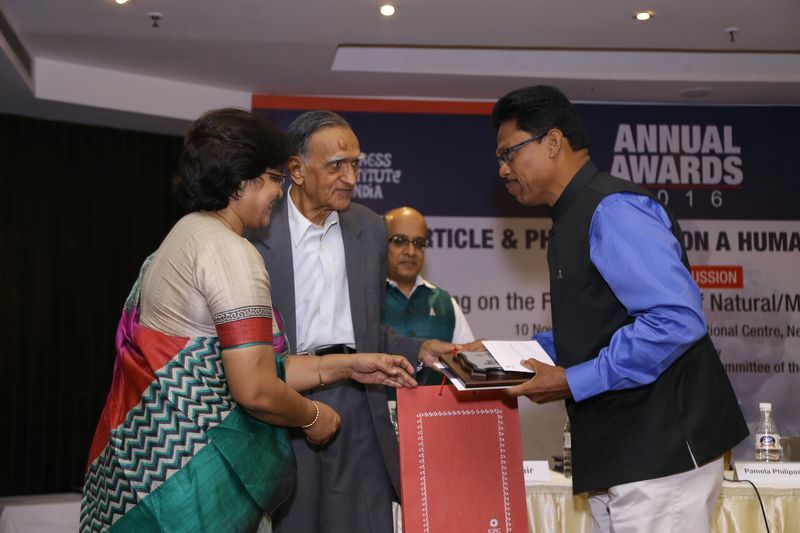 Prof Dubey called on journalists to keep raising the bar and maintain the ethics of the profession. 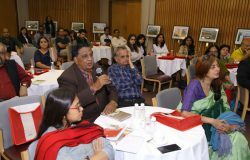 The three speakers — Pamela Philipose (a senior journalist and author), Dr. Tasneem Meenai (Director, Nelson Mandela Centre for Peace and Conflict Resolution, Jamia Millia Islamia), and Partab Ramchand (a senior journalist) — also shared their perspectives. 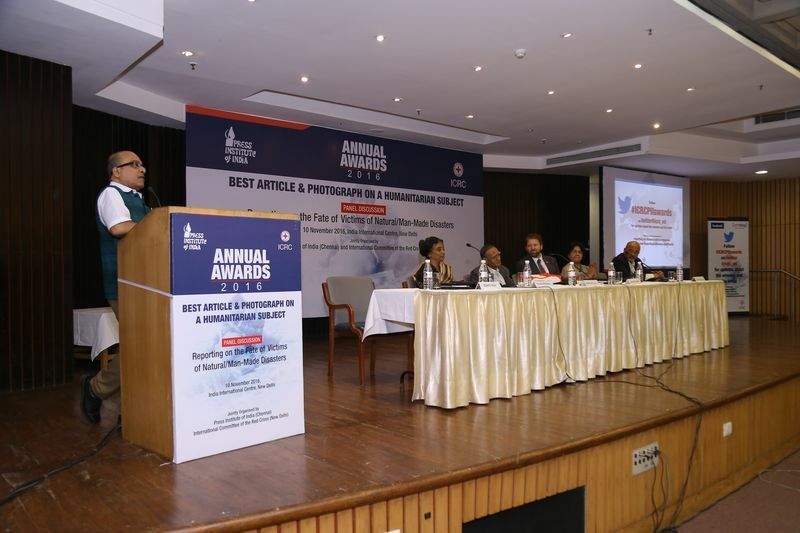 Ms Philipose underlined the need for credible reporting in order to have responsible humanitarian response in times of disasters, which, she added, disproportionately affect the most marginalised sections of the population.